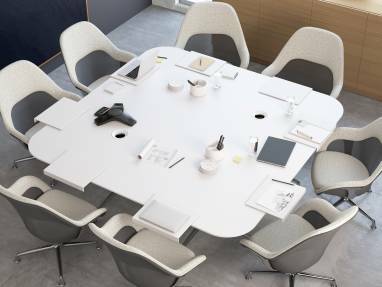 Crafted with equal parts intelligent design and beauty, the SW_1 Conference Table and SW_1 Occasional Table by Coalesse welcome you to collaborative and social settings. 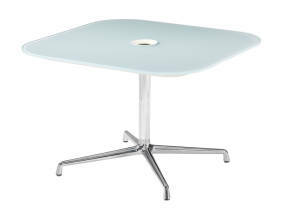 Equal parts intelligent design and beauty for collaborative and social settings. 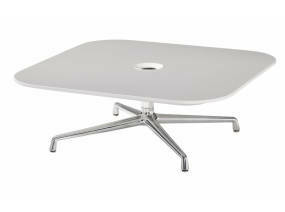 the SW_1 Table line offers conference, low conference and occasional tables for quick gatherings or long engagements. Each style seamlessly integrates technology for a practical, elegant, and functional workspace in a variety of shapes and finishes. We believe the only way to provide the best office furniture solutions is to ensure they’re the best products for the environment. That’s why every step of the way – through design, manufacturing, delivery and product lifecycle – we consider the impact of our work on people and on the environment and uncover opportunities to make things better. Steelcase supports the U.S. Green Building Council’s LEED certification system with products that can contribute to LEED Building Design + Construction (BD&C), LEED Interior Design + Construction (ID&C), or LEED Operations + Maintenance (O&M) certification criteria. Since the USGBC and its certification partner, GBCI, evaluate each project individually, the role our products play in achieving LEED certification is unique to each project. 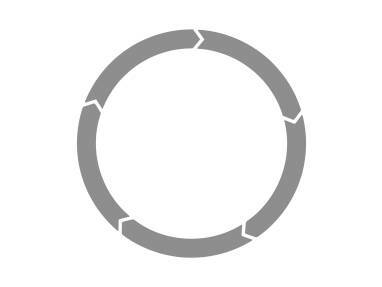 Download 2D and 3D CAD models for use in your design application. View and save brochures, certificates, reports, white papers, case studies and articles. Browse, save, and download beautiful images for use in presentations or inspiration boards. 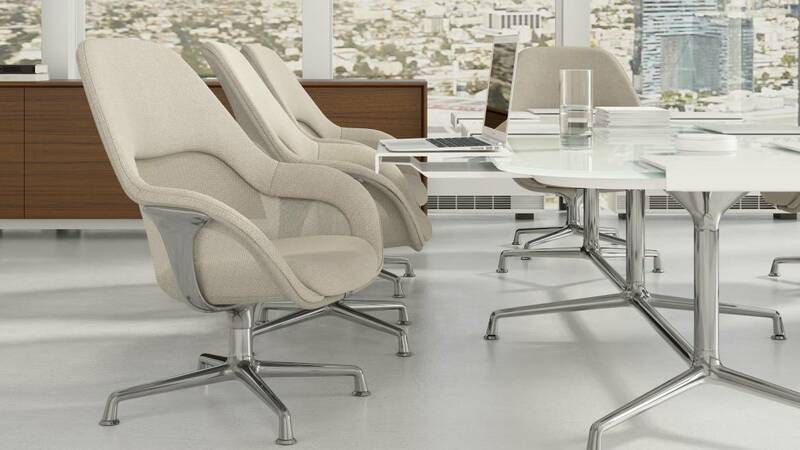 Through a Multiple Award Schedule contract, federal government customers have an extensive selection of Steelcase office furniture and services. 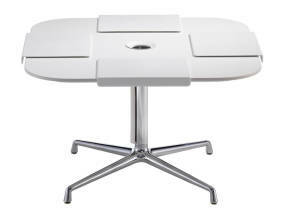 Ask your Steelcase dealer for more information about GSA.